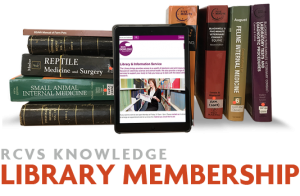 Membership to the library gives you access to an unparalleled volume of library resources. The membership price is less than the cost of two journal subscriptions, but gives you access to over 70 leading veterinary journals from around the globe. Subscribe to inFOCUS veterinary journal watch! Our free e-mail editions are the most efficient way to keep up with the latest hot topics from all veterinary journals. Save time while following the clinical developments that matter to you most. 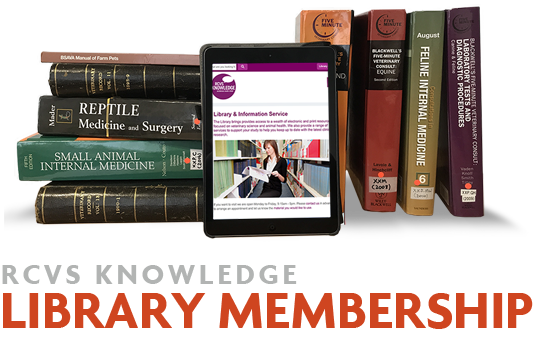 Membership to the library gives you access to over 70 leading veterinary journals from around the globe.